See more Optus Apps	Watch, record and store TV on your phone, anytime. Try it free. Record TV and watch it on your mobile. Try it free. 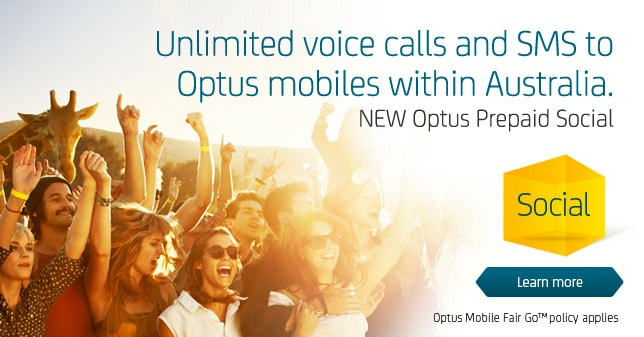 Only available to Optus customers with eligible handsets.. Conditions apply click 'Find our More' for more details. Now You can earn Quantas Frequent Flyer Points with Optus.